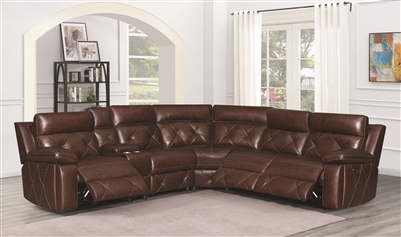 Get ready for low prices on your beloved leather sectional! 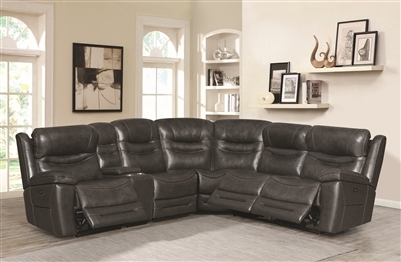 Play designer with these gorgeous sectional in fabulous fabrics! 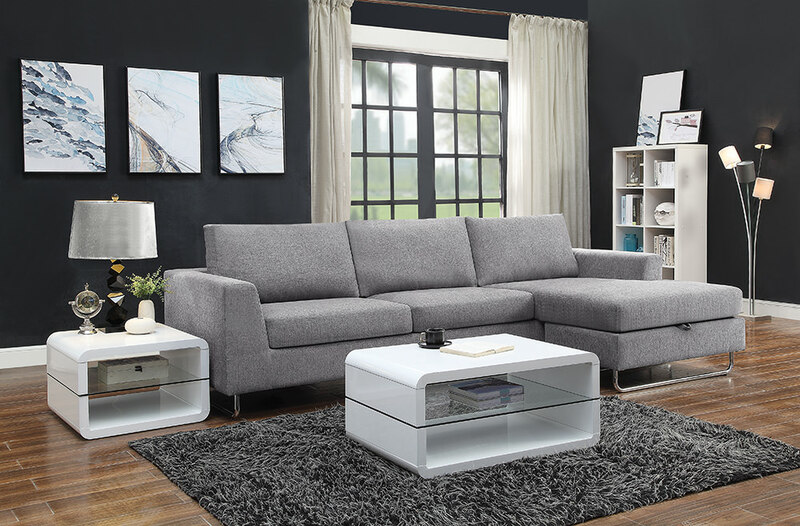 We love the beautiful designs and functionality of these affordable sleeper sofas...And think you'll love them too! Calling all Type A personalities! With a modular design, you are in total control of the final product!